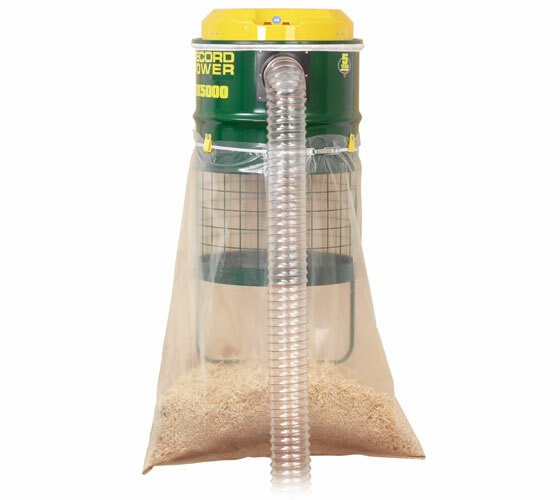 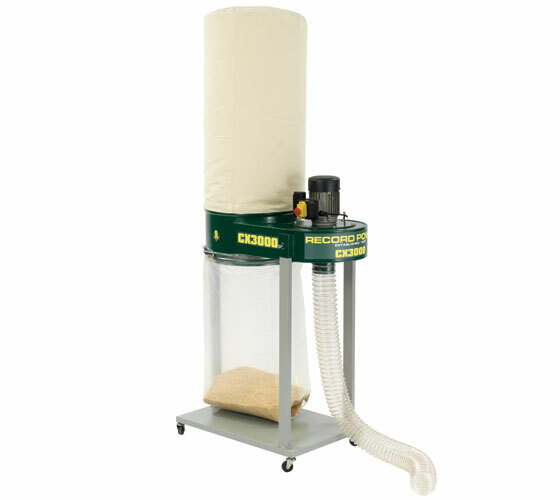 For all woodworkers, a good dust extraction system is essential. 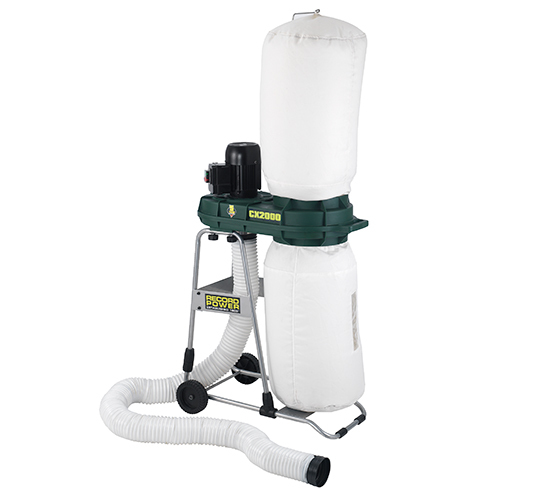 Dust can cause serious damage to health as well as reducing the effectiveness of your machine, or even causing damage to it. 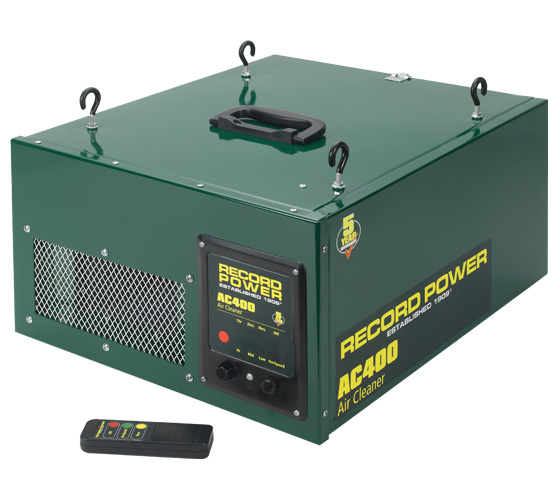 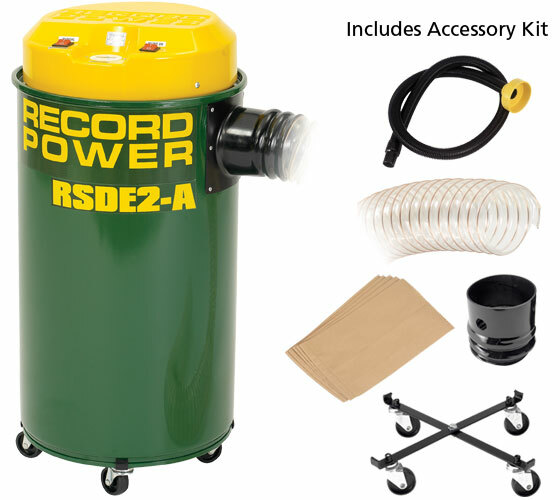 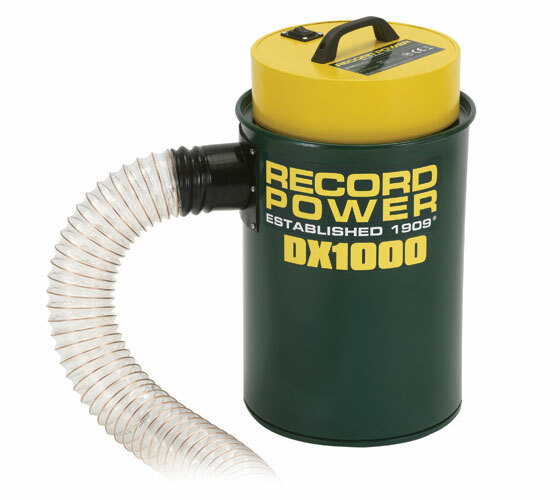 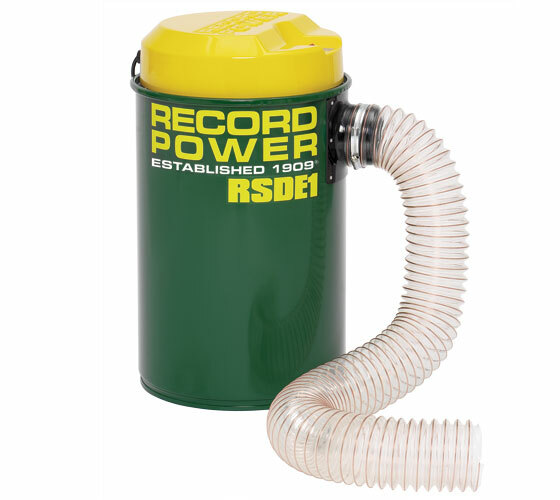 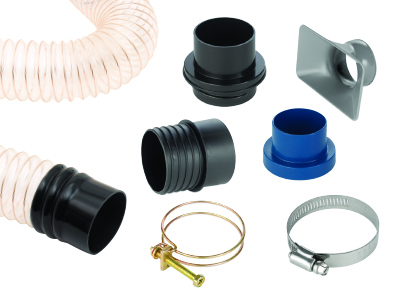 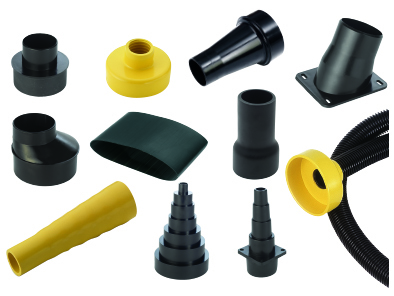 Record Power offer a large range of dust extraction machines and accessories, catering for all workshop extraction needs. 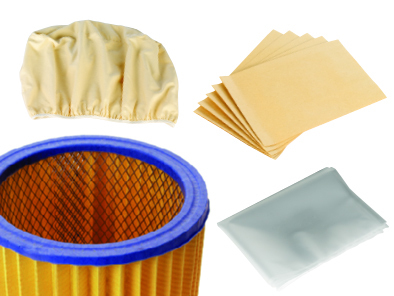 Alan Holtham explains the health risks posed by dust and discusses the necessity for effective dust extraction in the modern workshop. 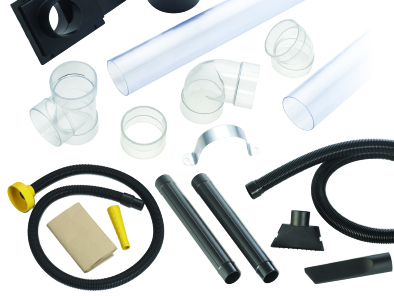 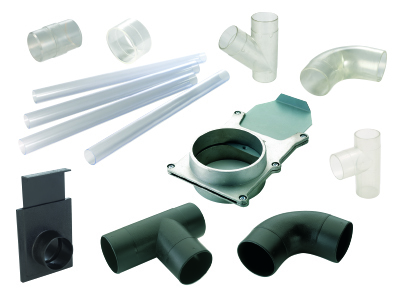 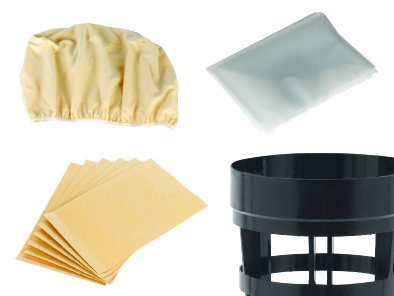 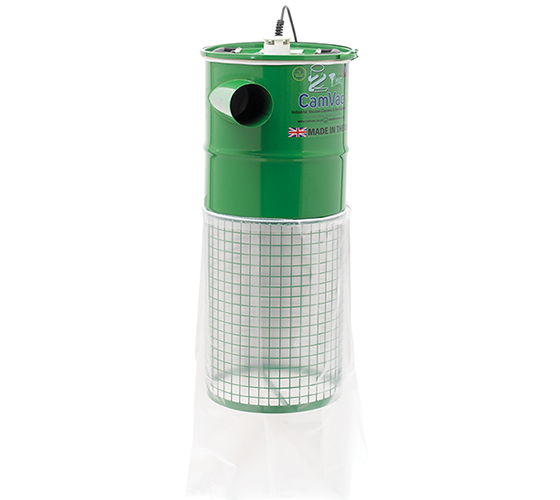 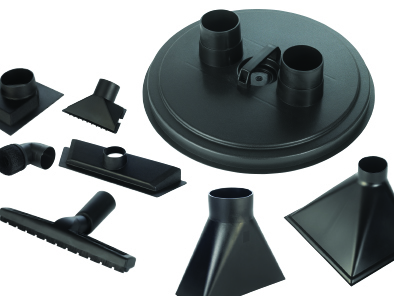 See reviews on our range of dust extraction products. 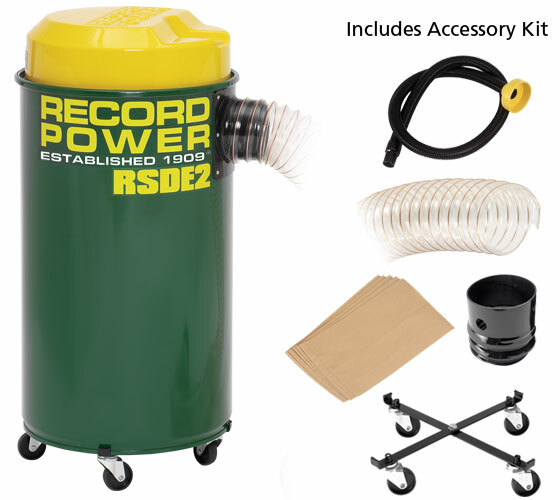 For the removal of fine airborne dust. 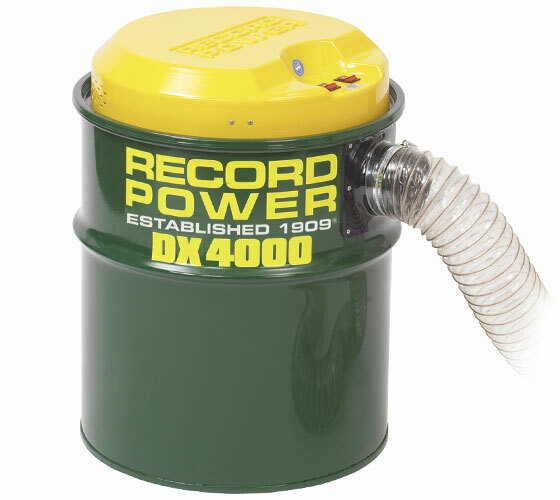 HPLV (high pressure low volume) dust extractors. 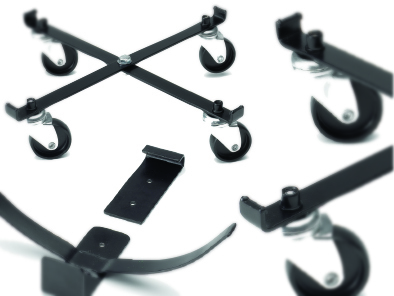 Extremely versatile, these are the workhorses of many workshops. 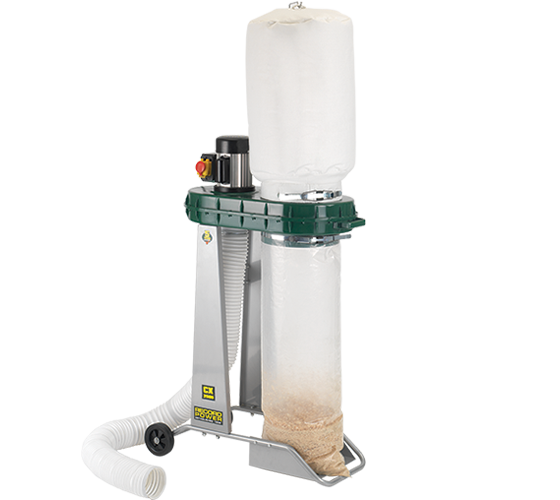 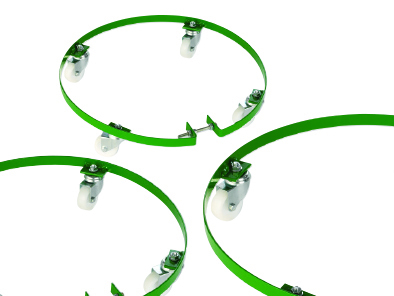 HVLP (high volume low pressure) chip extractors are ideal for collecting larger waste materials.